The beauty of a diamond pendant can add so much to your wardrobe. There is something about a single diamond sparkling within a beautiful pendant setting. 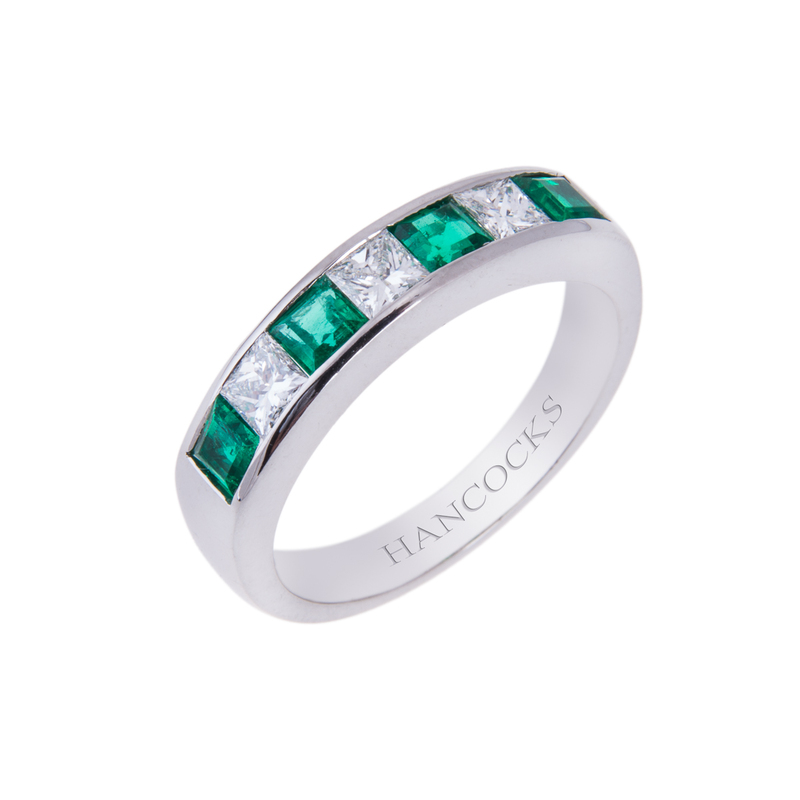 The designers at Hancocks Jewellers of Manchester have been producing this type of radiance for over one hundred years. A diamond pendant can be accompanied by precious stones to give it a whole new feeling. 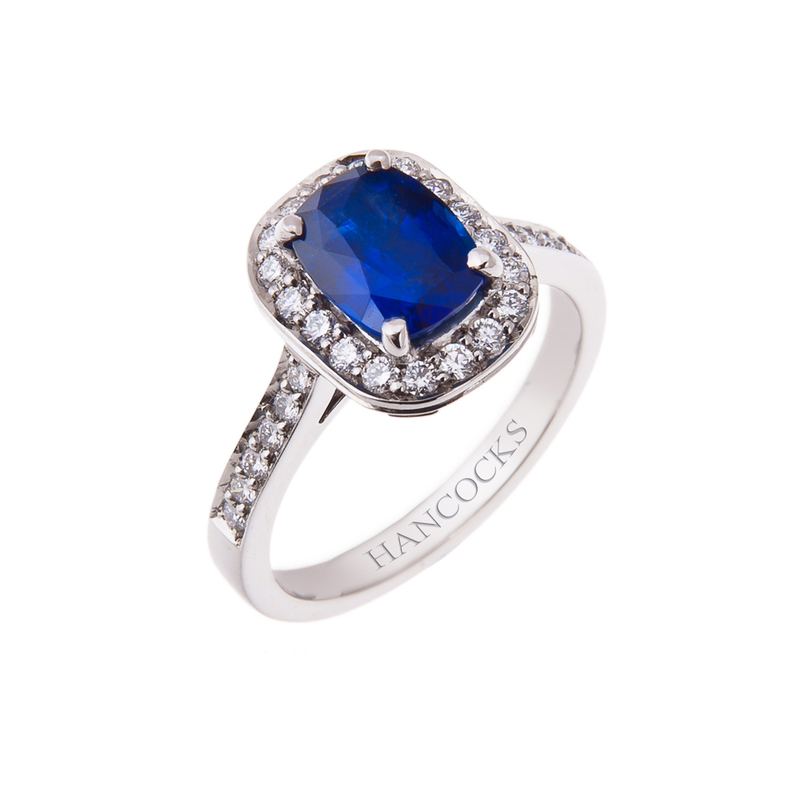 The choices you will have when you visit Hancocks Jewellers run to the traditional as well modern. If you are looking for a diamond pendant there will be several style options for you. You may decide that you would like something simple, elegant or unique. Hancocks Jewellers will have a diamond pendant for your every mood. The quality of the bespoke white diamonds will be without equal. You can be assured than when you purchase a single diamond pendant or a diamond pendant with a multitude of diamonds you will be purchasing only the best. One of the most unique designs that you can find at Hancocks Jewellers is an eighteen carat white gold square pendant filled with princess cut diamonds. The delightful design is like a boxful of diamonds just waiting to be unwrapped. This lovely design is just waiting for you to surprise that special someone. Fire and ice is how you could describe this elegant platinum set diamond pendant. The eye will be immediately drawn to your neck when you place this two carat single diamond pendant around it. 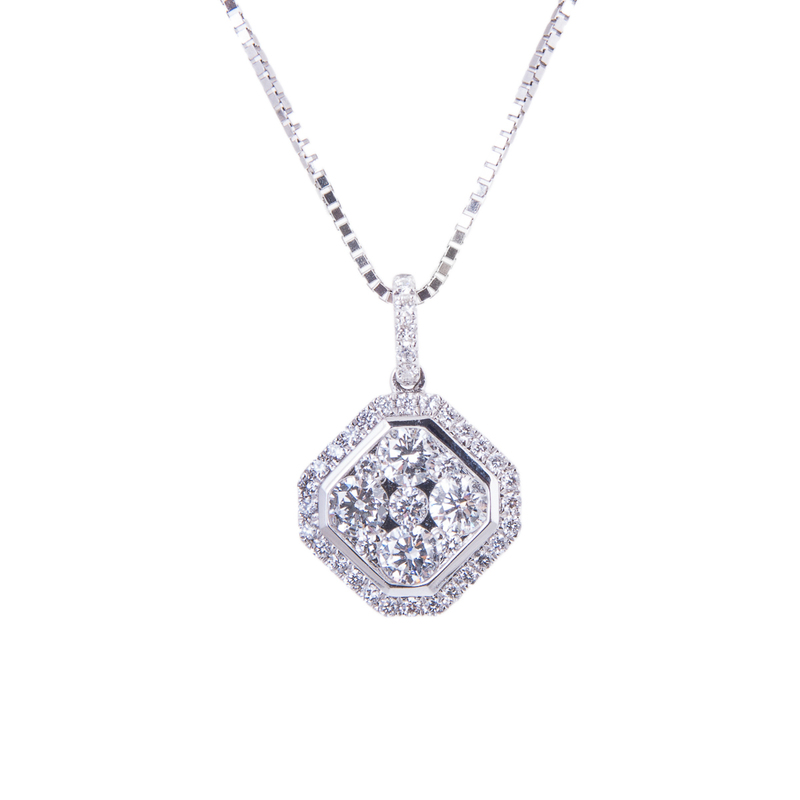 Feel like the star you are in his eyes when you wear this gorgeous diamond pendant. 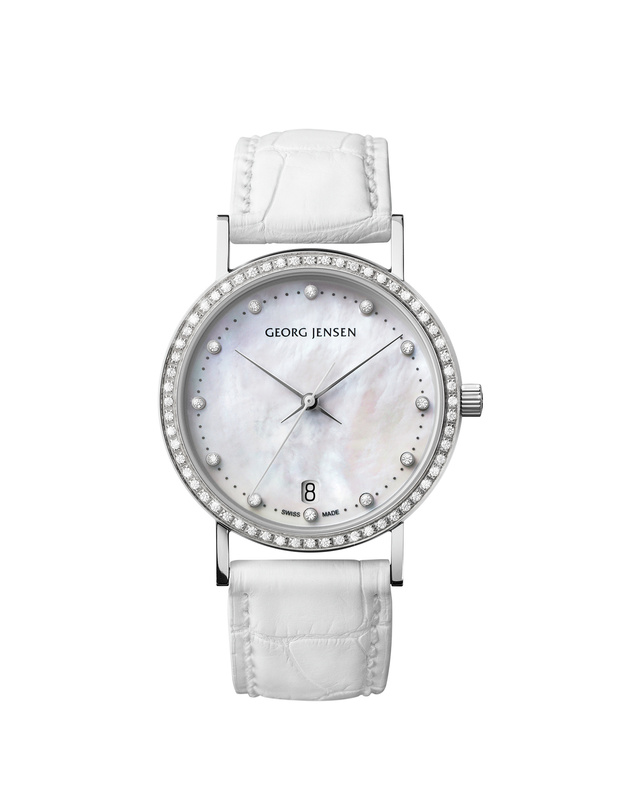 Perhaps you have a penchant for something that is more delicate, more refined. The sapphire and diamond pendant will honour that request. The delicate tiered pendant is nothing short of exquisite. The eighteen carat white gold chain suspends tiers of diamonds that end in a magnificent sapphire stone. You will relish the day you received such a prize. Hancocks Jewellers of Manchester is waiting to serve you. The friendly, knowledgeable staff can answer any questions you may have. The discriminating client knows that a diamond pendant of this quality can only come from Hancocks Jewellers; stop by today or visit online at www.hancocksjewellers.co.uk.